Cavalieri Racing Equipment is your one stop shop for all of the Hussey Copper & Fel-Pro gaskets you need for your 426 hemi race or street engine. 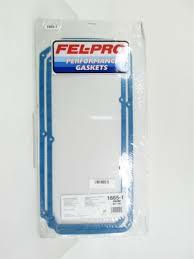 Call us at 402-597-3242 for all of your gasket and seal needs. We didn't forget all of you Fathead racers out there...Cavalieri Racing offers the Fel-Pro #1665 steel shim valve cover gaskets for your BAE Total Flow and similar Fathead billet aluminum cylinder heads. 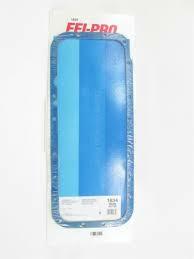 These are the industry standard for valve cover sealing technology and we have them at a great price. Call 402-597-3242 to get your set today. Cavalieri Racing has been a proud Hussey Copper Gasket distributor for a long long time, and for good reason...they sell a great product that not only fits, but works very well. 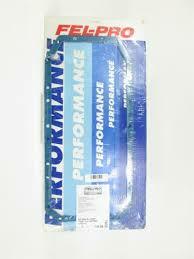 At Hussey, you can get your 426 or 392 race hemi head gaskets in any thickness from .040" to .125" in .001" increments. They offer gaskets for just about every head and block combination and you can get them in any bore size. They start at 49.99 per gasket and as a side note, they also make a great exhaust flange gasket too. Call 402-597-3242 today to custom order your next set of head gaskets from the best copper gasket manufacturer in the country...Hussey Performance.